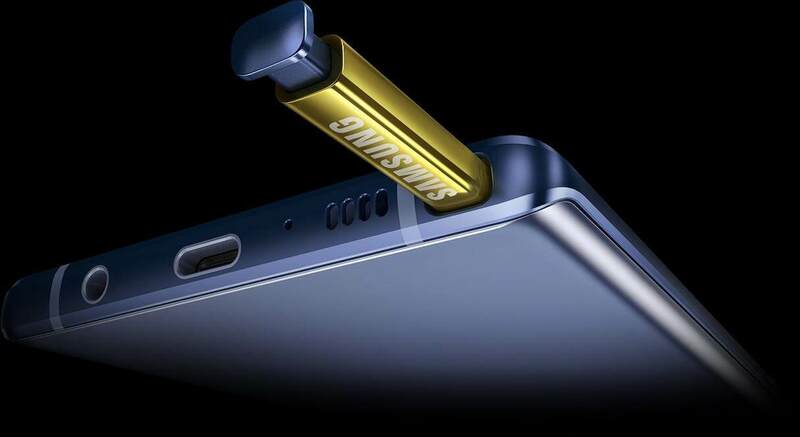 GalaxyNote has always put powerful technology in the hands of those who demand more. 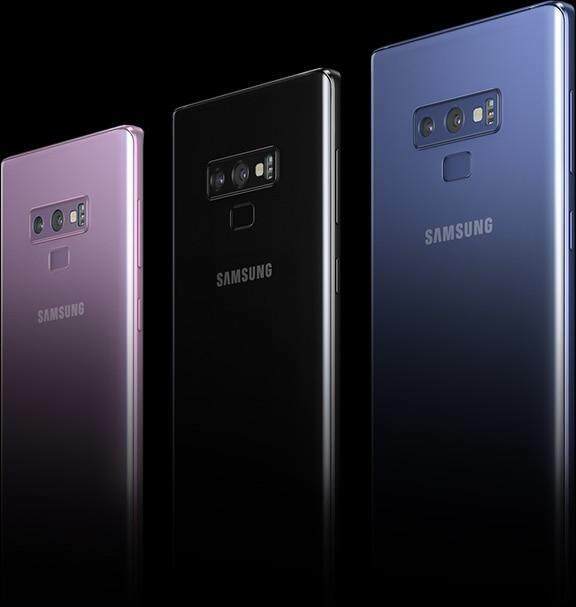 Now, the all new GalaxyNote9 surpasses even these high expectations, focusing on what matters most in today’s always-on, mobile world. Complementing the screen is a monochrome metal frame available in a vibrant set of colours — with a matching or contrasting SPen to suit your style. 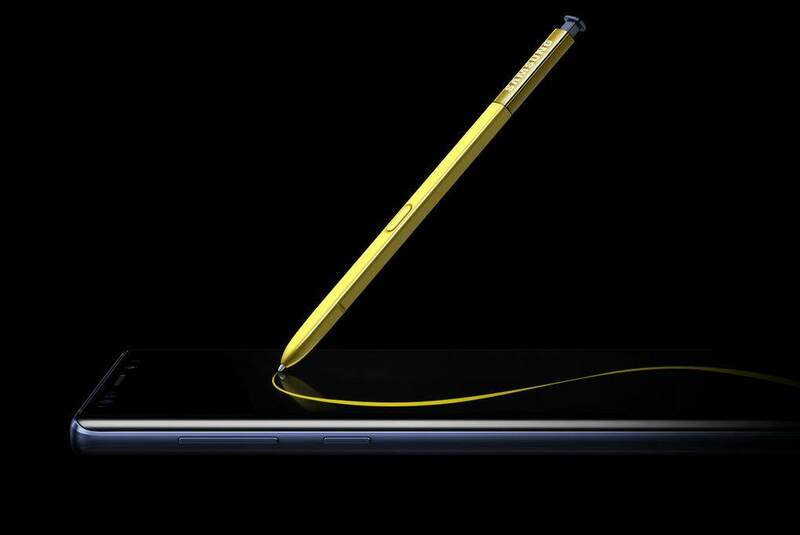 All new Bluetooth enabled SPen. Now with intelligence for ultimate control. 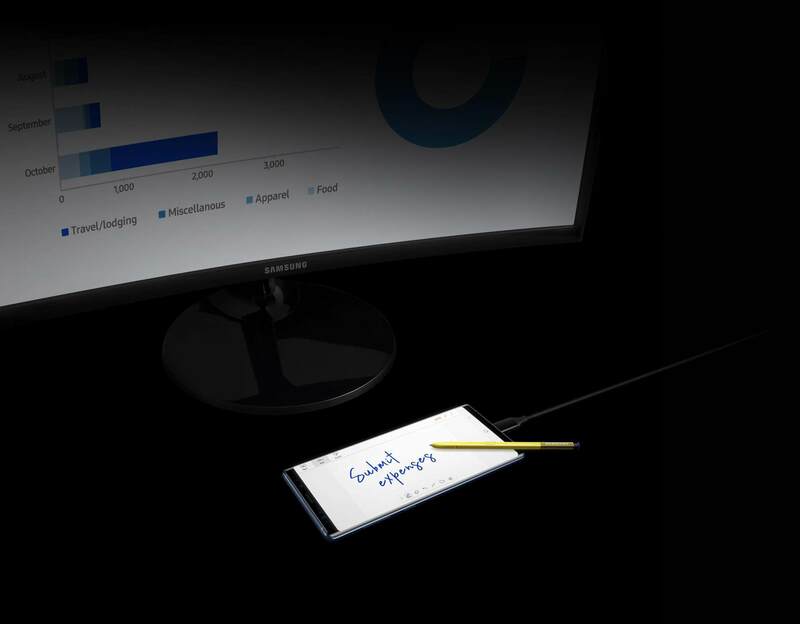 The all new SPen now boasts powerful Bluetooth technology, letting you press a button to take control of your camera, presentations, and apps without touching your phone.4 While drawing, taking notes or sending Live Messages with the SPen is as intuitive and natural as pen and paper, thanks to the fine tip and 4096 pressure levels.